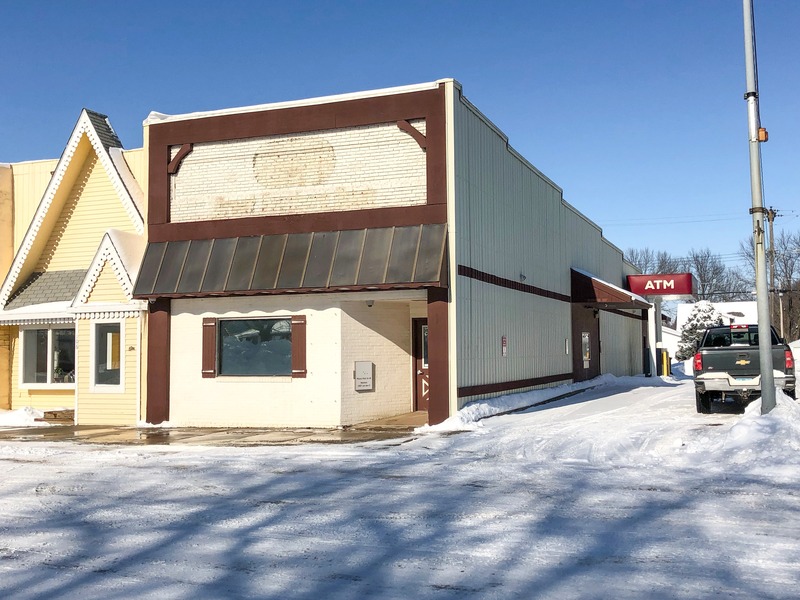 Great office or retail space with drive-through located in downtown Monroe, IA. This well-kept building will make a perfect location for an office or retail user. Very spacious with little remodel needed. Bonus rental income from ATM located on the east side of the building.